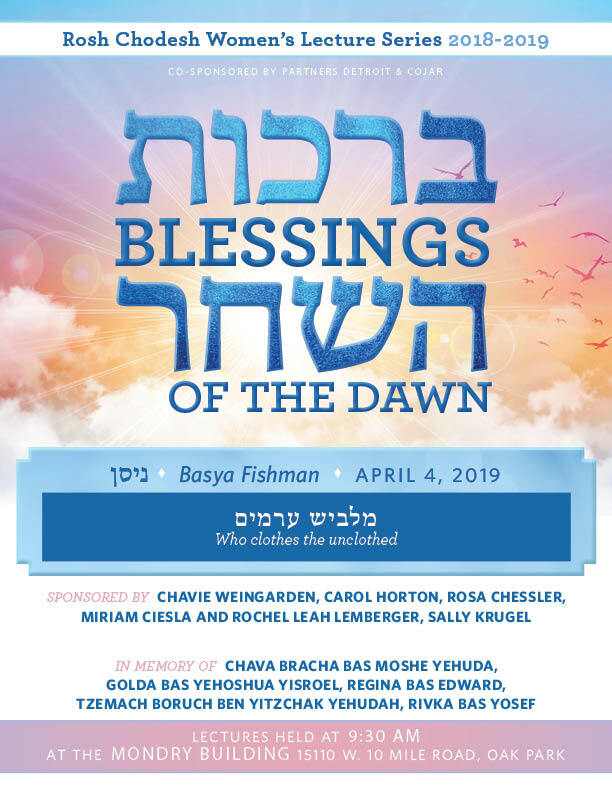 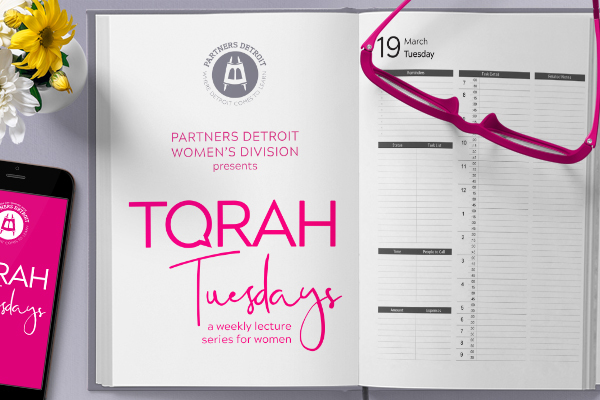 The Women’s Division of Partners Detroit is committed to enriching the lives of Jewish women at every age and stage, across the spectrum of the Detroit community. 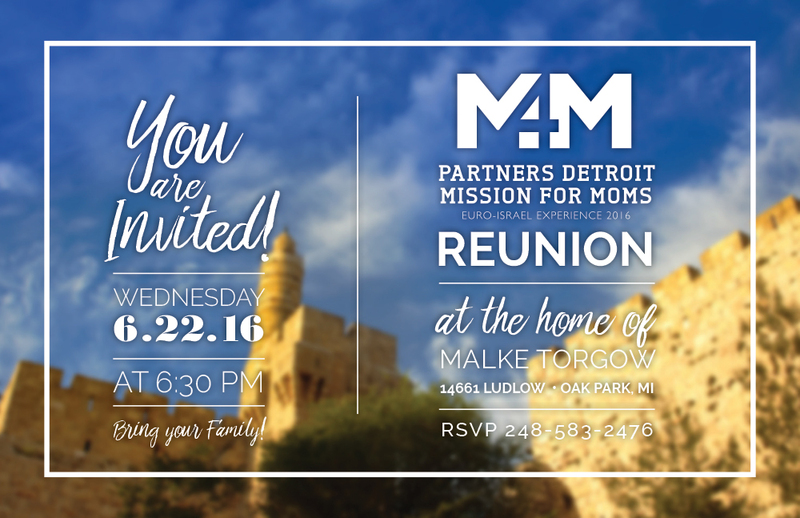 Through our various educational opportunities and trips, we aim to strengthen Jewish identity and enhance experiences with Judaism. 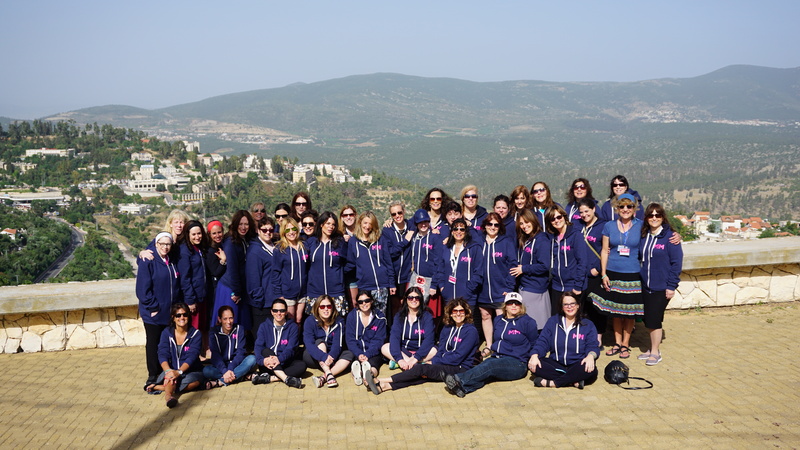 The timeless wisdom and values gained through exploring our heritage empowers Jewish women, the builders of the next generation.